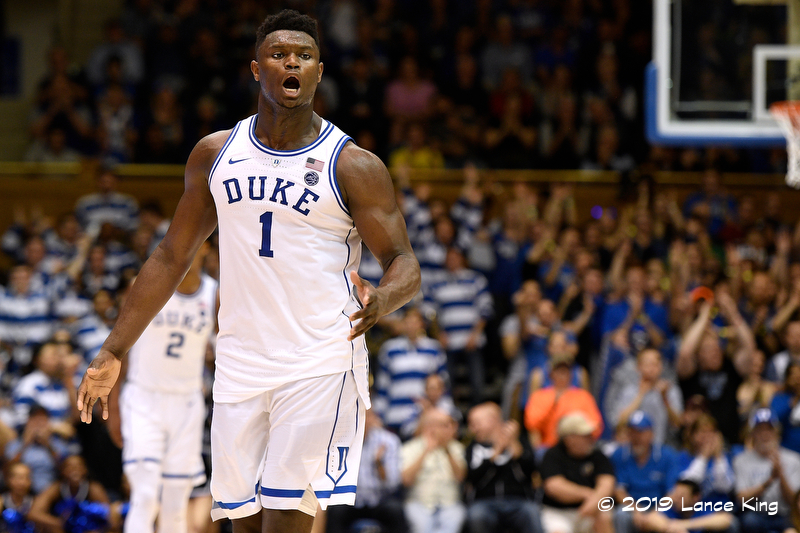 DURHAM, N.C. -- The NCAA Men’s Basketball Selection Committee has unveiled its initial list of top 16 seeds for the 2019 NCAA Tournament, with the Duke Blue Devils owning the overall No. 1-seed. The announcement was made Saturday on CBS’s March Madness Bracket Preview Show. At 20-2 overall and in a first-place tie in the ACC at 8-1, the Blue Devils are ranked No. 2 in both the AP and Coaches polls, while ranking No. 3 in the NET (NCAA Evaluation Tool). Duke’s seventh-ranked strength of the schedule is the best of any team in the NET’s top 10. Duke has more wins over AP top 15 ranked teams (5-1) than any team in the country. 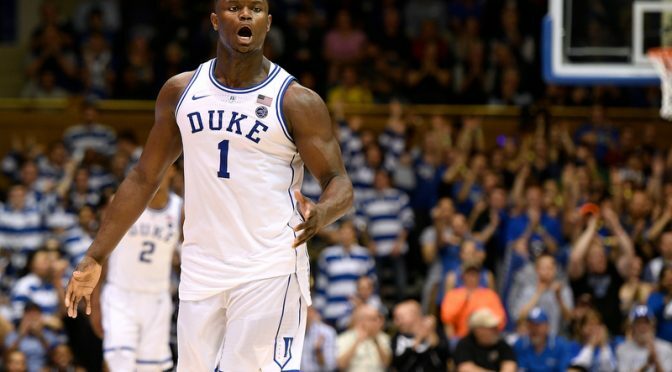 With Duke occupying the overall top spot in the committee’s initial ranking, the Blue Devils are followed by Tennessee, Virginia and Gonzaga as the program’s that would have the four No. 1-seeds in the NCAA Tournament. Duke and Virginia battle tonight at 6 p.m. ET on ESPN with the Blue Devils looking to sweep the season series.